The Precision X-ray X-RAD 320 is located in the Sands Building Animal Facility. It is a shared resource which is overseen by Dr. Greg Palmer and Duke Radiation Safety. This unit can operate at a maximum of 320 kVp and 10 mA. The 320kV x-ray tube is collimated to allow a 20cm x20 cm field at 49cm FSD. There is a removable shelf, which allows for an increase in field size. A filter port located between the tube and collimator allows the insertion of beam conditioning filters to provide a specific HVLs. The facility has F1, F2 and F4 filters available. 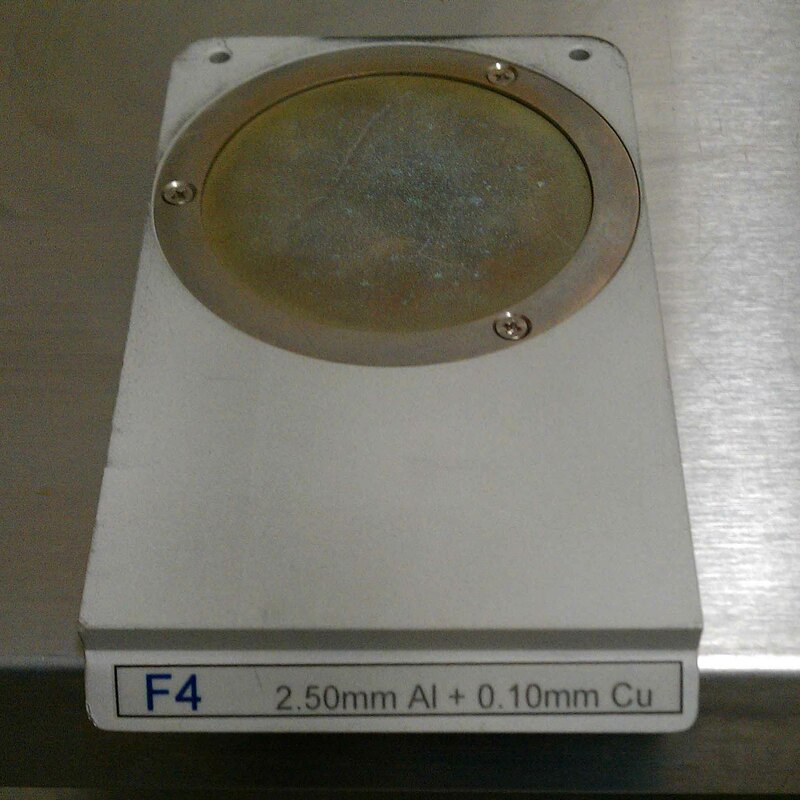 This instrument is used for both small animal and cell irradiation. In order to gain unescorted access to this instrument, a researcher should first undergo a Sands building barrier facility orientation. Once access to the barrier facility has been granted, the researcher should contact Ken Young for hands on training. Confirmation of this training will then be sent to Radiation Safety, who will review the application and grant the access. This process usually takes about seven business days.